I’ve had the pleasure to talk to journalists and fellow business owners and share some insights from the book The Human Centered Brand with their audience. Since the questions are different, my responses are as well, so it’s a useful read even if you’re familiar with my work and my own articles. 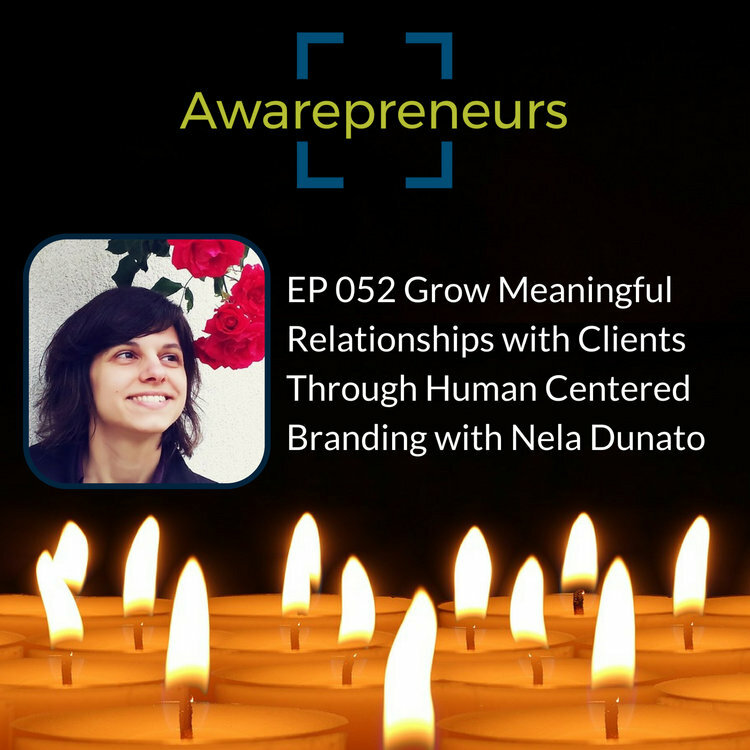 Awarepreneurs is one of my favorite podcasts, so it was a great honor to be invited as a guest to discuss the intersection between business, awareness practices and social impact with conscious business coach Paul Zelizer. Paul was also one of my book beta readers, and has given a glowing endorsement of the book. 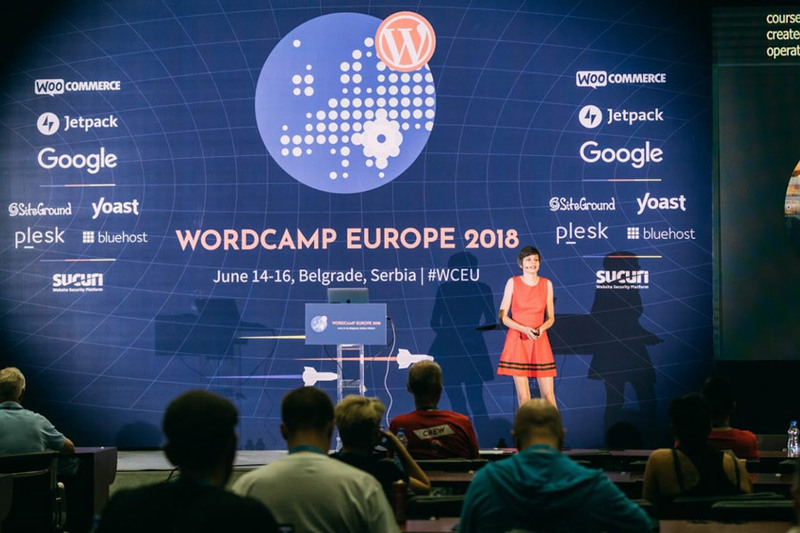 Oliver Lindberg has interviewed me at WordCamp Europe 2018 in Belgrade, where I gave a talk titled The Human Centered Brand, giving people a small taste of the subject I explored in detail in the book. “What are some common mistakes designers do when creating a brand for a client or a small business? Netokracija is one of the leading Croatian IT portals, which has already interviewed me twice before regarding my other projects. This interview is in Croatian. One of my readers, Jennette Cajucom, founder of The Digital Commuter invited me to share my tips and insights with her community of entrepreneurial women, and I was very happy to do that because the more women learn how to step into their full self-expression and power, the better our world will become. Another radio interview is coming up soon, I’ll edit this post once the recording is published. Copyright © 2018 Nela Dunato, all rights reserved.